You can file this under the stragest thing you'll ever see for a Christmas album. They have appropriated Christmas classics and inserted life on the Juniper Creek Compound, yes that one from that tv show. How about Harry Dean Stanton reading a unique take on The Night Before Christmas. 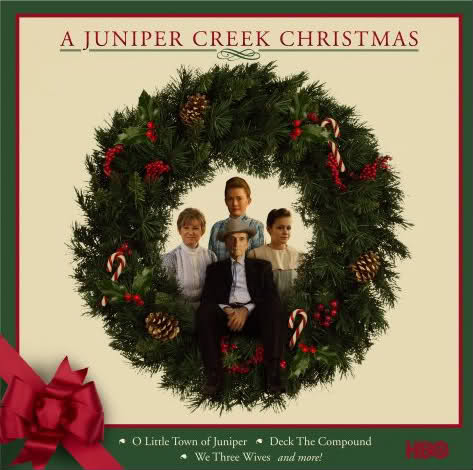 A Juniper Creek Christmas - A Juniper Creek Christmas is a free download on last.fm.